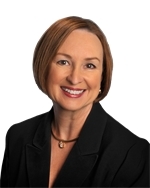 Rebecca Shahan, Keller Williams Realty, in Austin TX is proud to offer luxury homes in waterfront communities. 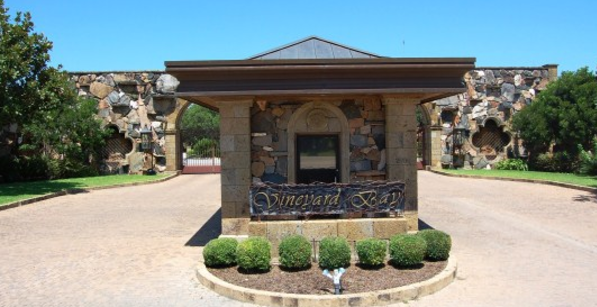 Visit our website to browse these homes! Point Venture offers both golf community living and waterfront views for the best of both worlds. 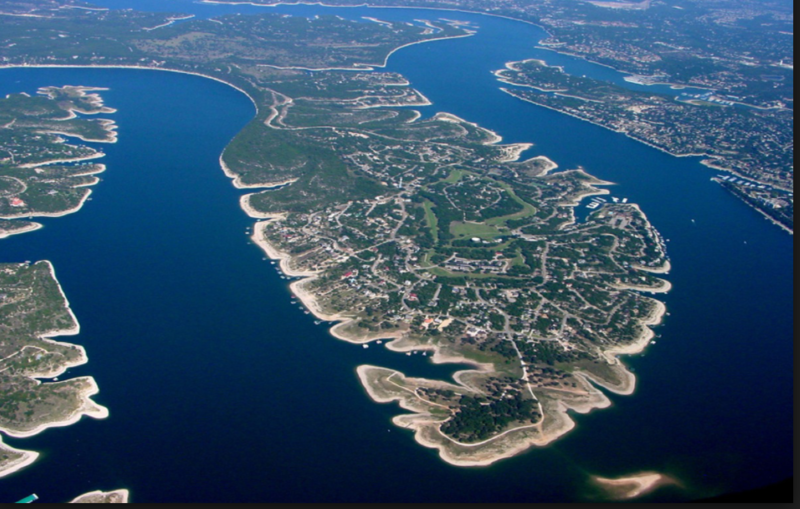 The community surrounds an outstanding golf course designed by 3-time Masters Champion Jimmy Demaret and was named “one of the best 9-hole courses in Texas” by the Dallas Morning Journal and named in the Austin Business Journal as one of the “Best of Golf Courses in Austin”. 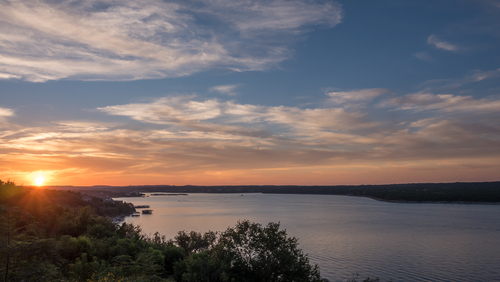 This gated community offers amazing views of Lake Travis, along with amenities that let you take full advantage of the lake. This secure community with gated entries and security patrol is a place where you can relax and swim in style on the cabana with swimming pools, sundecks, and convenient lake access. Take full advantage of the lake with the private marina that has 60 covered wet boat slips with lifts along with owner boat docks on the waterfront properties. There's also a fitness center, featuring a workout room, saunas, and lighted tennis and sport court with a playground for the kids. Or you can enjoy a walk or bike ride along the shoreline on the nature trails. There’s also community social events to keep you in touch with your neighbors.